Splatunes 2 is available now! We’re pleased to announce Splatunes 2! This is a free compilation of remixes of Nintendo’s amazing Splatoon series. Included are tracks from Splatoons 2, the Octo Expansion, and the original Splatoon game. The features 20 Splatoon remixes, from new material to exclusive remasters from producers like CG5, RobKTA, Tokyo Elvis, Ralfington and yours truly. 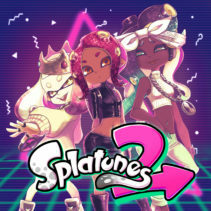 If you’re a squid or a kid (or an octoling) Splatunes 2 will be full of tracks you can enjoy and download for free! 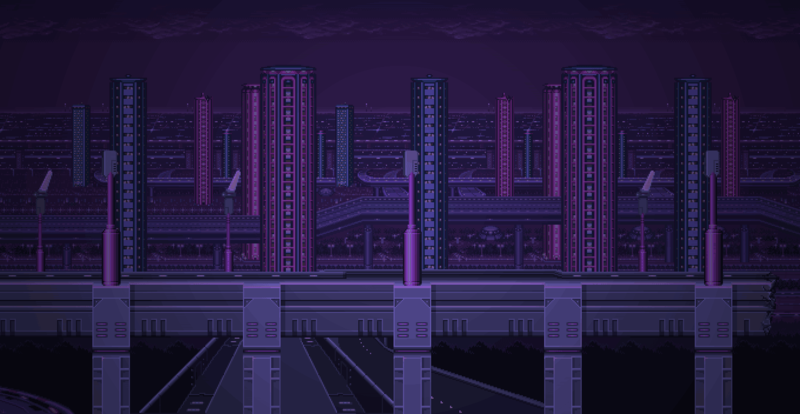 All songs clear for streaming on Twitch, just give credit to GameChops or show the title on-screen. Splatunes 2 is available worldwide on Bandcamp.